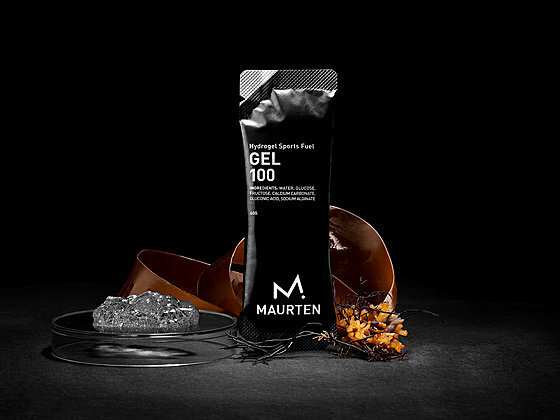 Maurten has released the first true gel to the market - the Maurten 100 Gel. Get it at our Old Town, South Loop, and Lincoln Square locations. The world's first energy gel. Energy capsulated in a natural hydrogel. Built with six ingredients – no added colorants, preservatives or flavors. 25g of carbohydrates per serving. Can be used before, during and/or after activity. AMOUNT OF ENERGY Studies have shown that our bodies can make use of up to 90 grams of carbohydrates per hour. Recent science has shown that the 0.8:1 fructose to glucose ratio enables even greater uptake – up to 100 grams per hour. 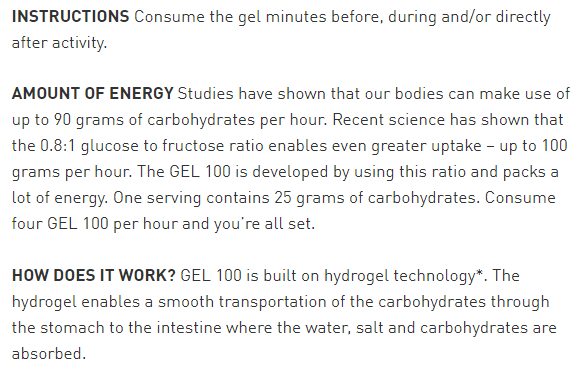 The GEL 100 is developed by using this ratio and packs a lot of energy. One serving contains 25 grams of carbohydrates. Consume four GEL 100 per hour and you’re all set.